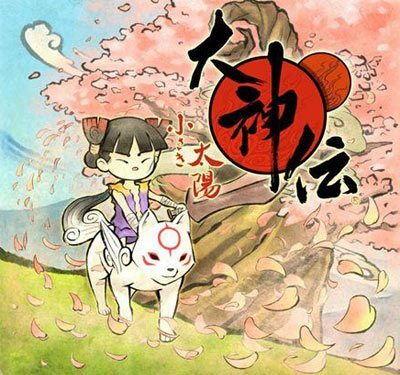 Shortly ahead of this week’s release of Ōkamiden for Nintendo DS, Capcom have unveiled a further CG trailer for the title – providing a further opportunity to see the game in action. Featuring the adorable Chibiterasu once again, the latest trailer offers some gloriously colourful gameplay from the title, which is certainly a game that Nintendo DS owners shouldn’t pass up on the chance of owning. Ōkamiden is due to release for Nintendo DS in North America on March 15th, with a European release on March 18th.